Getting your kids to eat healthy is often a difficult task. They take one look at just the greens on their plate and they push it away. How can you ensure your kids eat better and enjoy their food? Try infusing the family menu with a handful kid-friendly vegan dishes from German celebrity chef and cookbook author, Attila Hildmann. Fourteen years ago, Attila took control of his own health issues after the sudden death of his father from a heart attack. He adopted a vegan diet, started exercising more, and went from "fat to fit" to avoid the same fate as his dad. 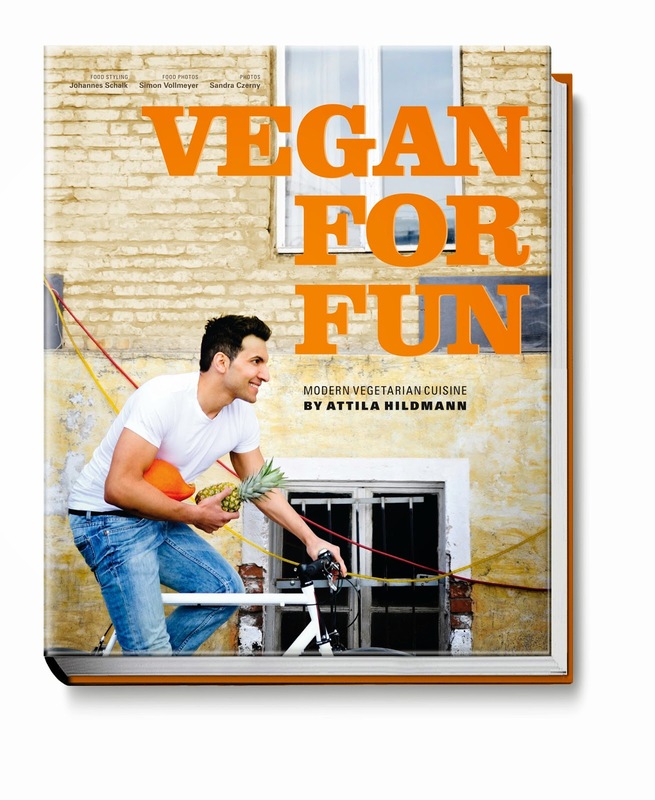 Attila's latest cookbooks, Vegan for Fun and Vegan for Fit, contain delicious, healthy recipes even your kids will love! For the nuggets, stir the flour together with the raw cane sugar, sea salt, and 6 tablespoons (90 mL) water until the batter is smooth. Finely crumble the cornflakes. Cut the tofu into slices that are just under 1/2 inch (1 cm), and then use a knife to shape the tofu into nuggets. Dip the nuggets in the batter and then coat them with the cornflakes. 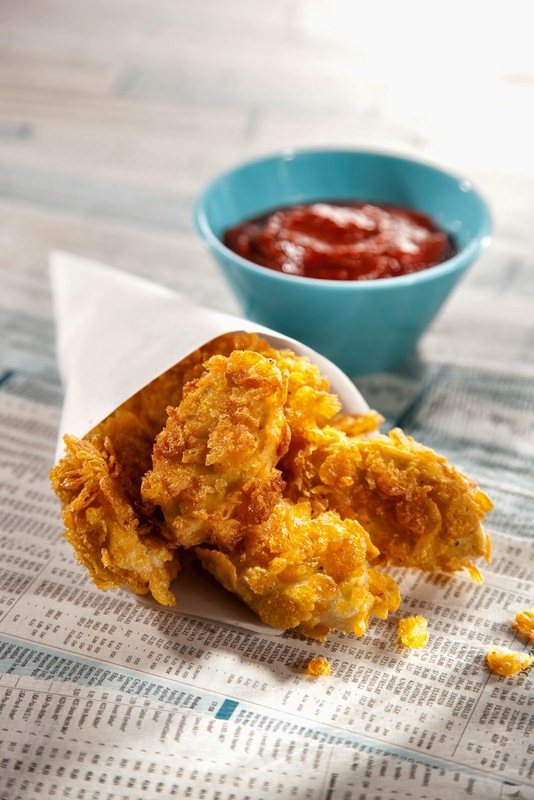 Heat the vegetable oil in a deep fryer or a small saucepan. You’ll know the oil is hot enough if you dip a wooden toothpick into the oil and small bubbles float up to the top around the toothpick. Fry the nuggets approx. 3 minutes. Transfer to a plate lined with paper towels to drain. For the curry ketchup, mix all of the ingredients with 3 tablespoons water. Serve with the nuggets.